When showrooming became popular a few years ago, brick-and-mortar retailers realized they needed to change, to compete with lower-priced online stores. Amazon became the target of many brick-and-mortar companies. But the reality is that ecommerce merchants of all sizes benefited from consumers who researched in a physical store, and then made a purchase online because it was cheaper or more convenient. Today, global retailers are sleeping giants who have awoken and are aggressively pursuing innovative strategies to recapture lost market share and grow their customer base. The buzzword for 2013 is “omnichannel” and the global retailers are all buzzing about it. They are trying to ensure that the customer experience is consistent at all potential touch points during a buying cycle. Global retailers leading the charge include Macy’s, Target, Lowe’s, Home Depot, and Nordstrom. Their actions are being copied by other brick-and-mortar retailers. They are capitalizing on the increased use of smartphones by developing apps that pull people back into their stores. They realize that smartphones are used more often for product research than actual purchases. They are using that to their advantage. They have also greatly improved their own online stores. Rather than being second-class citizens in the customer experience department, they are now setting the bar higher than many online retailers. In this article, I’ll review some of the basic things that Lowe’s is doing to compete with Home Depot, and with pure-play online retailers like Amazon. I picked Lowe’s because its ecommerce business is growing rapidly. At the same time, it is deploying smartphone apps to drive traffic to physical stores. Lowe’s is the ranked 47 out of the top 500 online retailers, according to Internet Retailer, with 2012 online sales estimated at 1.5 percent — approximately $757 million — of overall revenue. That was a 51 percent increase over the previous year. Lowe’s accomplished that by increasing its conversion rate and roughly doubling online SKUs to more than 600,000. I like the customer experience in the Lowe’s online store. Here are a few examples. Clean interface. The user interface is clean. The branding is simple, but functional. The main navigation uses rich pull-downs with traditional categories as well as images that guide shoppers to featured product categories. Notice the focus on having an account and associating with a local store. This is the main focus of the top header. 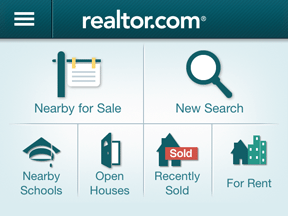 Main navigational pull-down includes images and featured categories. Prominent search. 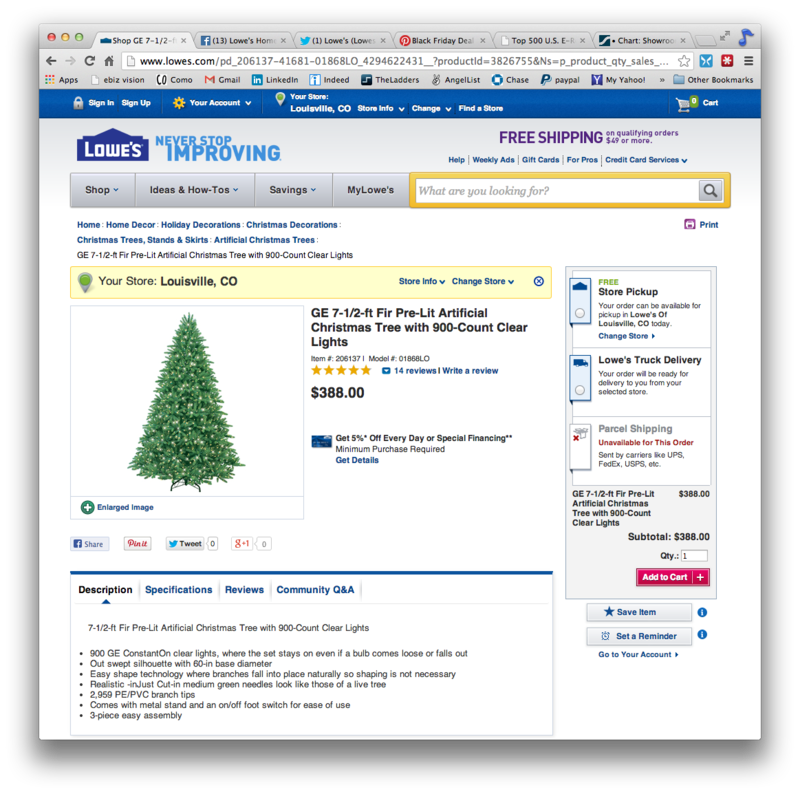 Lowe’s search is both powerful and fast with both type-ahead suggestions and actual product suggestions that pop up. Faceted navigation allows a high level of refinement on the results and sorting order. Product detail pages are content rich. Once again, notice the focus on in-store availability along with free delivery and shipping options. Product reviews include a nice feature that categorically summarizes pros and cons so that you do not need to read every review to understand that important feedback. Expanding beyond the basic site features, Lowe’s has invested in a loyalty program called My Lowe’s that includes promotional offers, a process for expedited returns, tracking purchases, a reminder program, online inventory of home items, and multiple shopping lists with easy mobile access. It also offers a mobile app that improves the shopping experience. In addition to being able to shop online and pick up in the store, you can also make sure items are in stock or use the locator to find a store that has an item in stock. The app includes a local store map that will guide you to items in your cart. On the social media front, Lowe’s is invested heavily in Twitter, Facebook, Pinterest, YouTube, Instagram, and Google+. 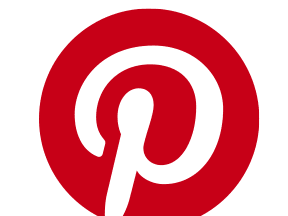 It recently ran a Pinterest promotional board where it teased consumers with Black Friday deals by showing product silhouette images that were revealed on November 4. Lowe’s engages consumers about what those might be on all their social outlets. 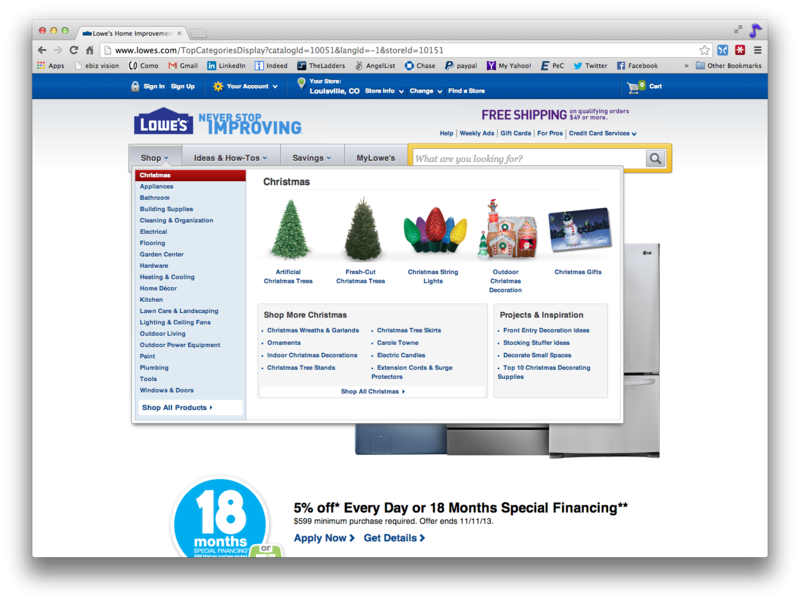 As a result, this integrated campaign likely has consumers thinking about Lowe’s for gift purchases. Notice products that are not solely focused on home improvement, including things like furniture, mixers, and wine coolers. Lowe’s accumulated more than 90,000 followers on this board. 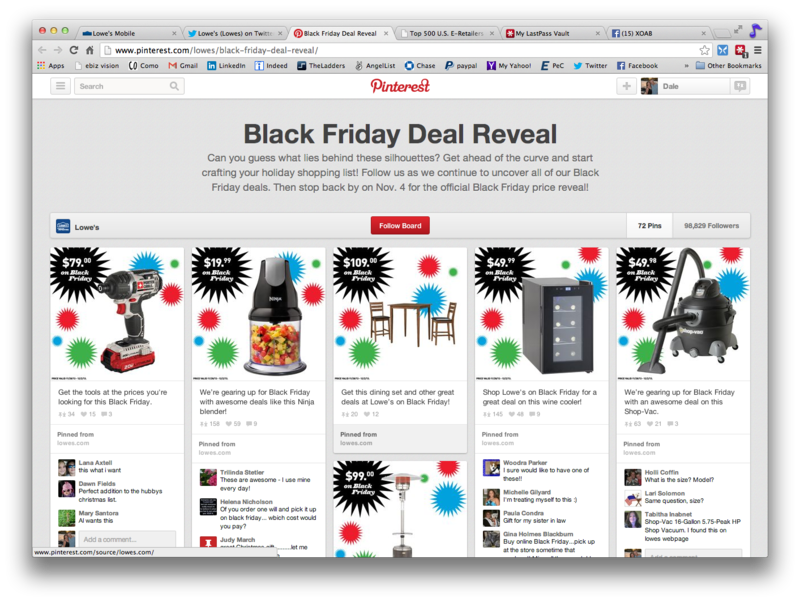 “Black Friday Deal Reveal” Pinterest Board. Lowe’s Facebook page has more than 2.6 million Likes and 30,000 people talking about it. On Twitter, there are not as many visible conversations as I expected. Lowe’s uses Twitter primarily to broadcast deals and post products for promotion. It uses the image capabilities on Twitter effectively to show products and other fun graphics and images. For many consumers, Lowe’s is part of a buying cycle for home improvement products. If you compete with Lowe’s on price or availability, it will tougher to beat. If Lowe’s adds price matching — like Best Buy — and if Lowe’s has an item in stock in a physical store when a buyer is shopping, you may lose sales that you won in the past. Because it is more convenient now to shop in Lowe’s physical stores with in-store maps and GPS guidance, more shoppers may choose to research in physical stores rather than online. Since Lowe’s also has solid mobile apps and web presence, smaller competitors will likely need a robust and well-designed ecommerce site, in addition to their physical locations.